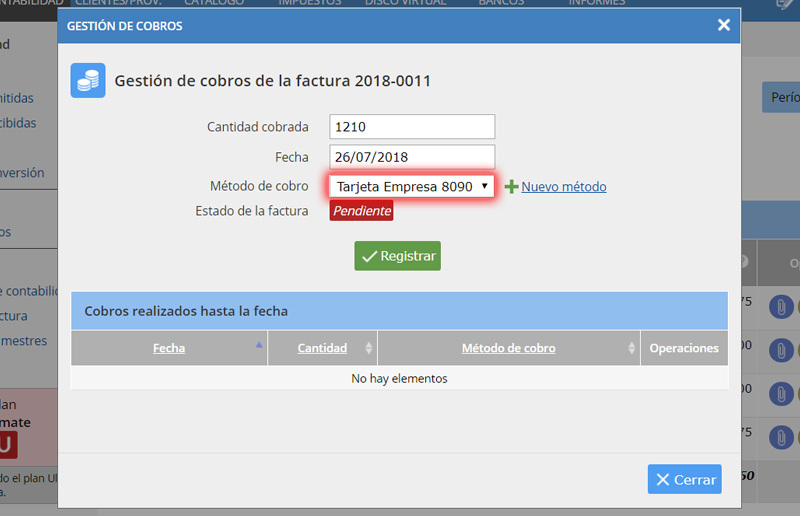 Step-by-step tutorial on how to issue an invoice and generate the PDF document. 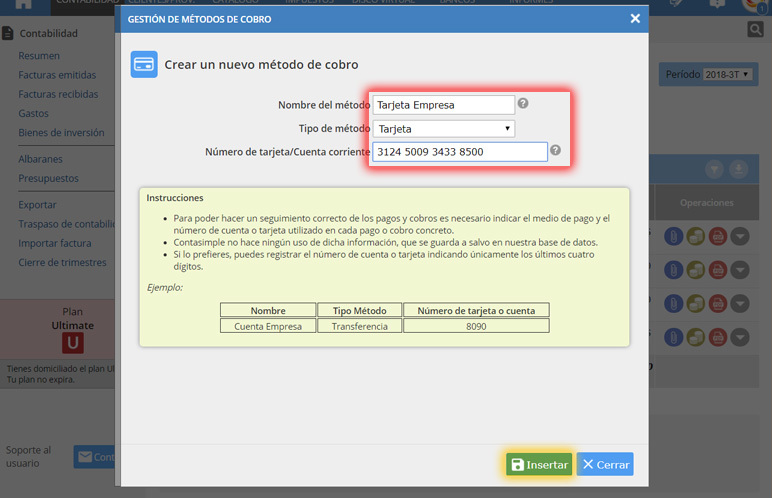 Step-by-step tutorial on how to create budgets and generate the PDF document. 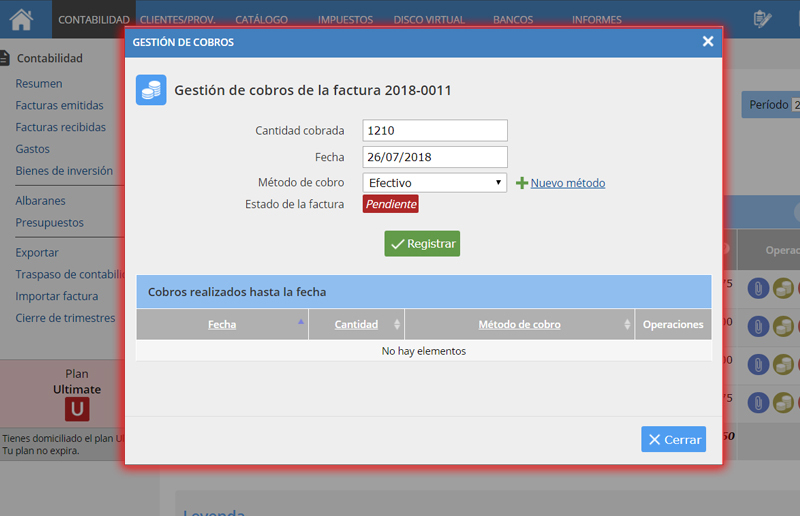 Step-by-step tutorial on how to use the accounting module. Step by step tutorial on how to pay, security, payment methods. Step by step tutorial on how to use the multi-company tool. Basic information on the theory of self-employed and SME accounting. Step by step tutorial on how to upload documents in the cloud. 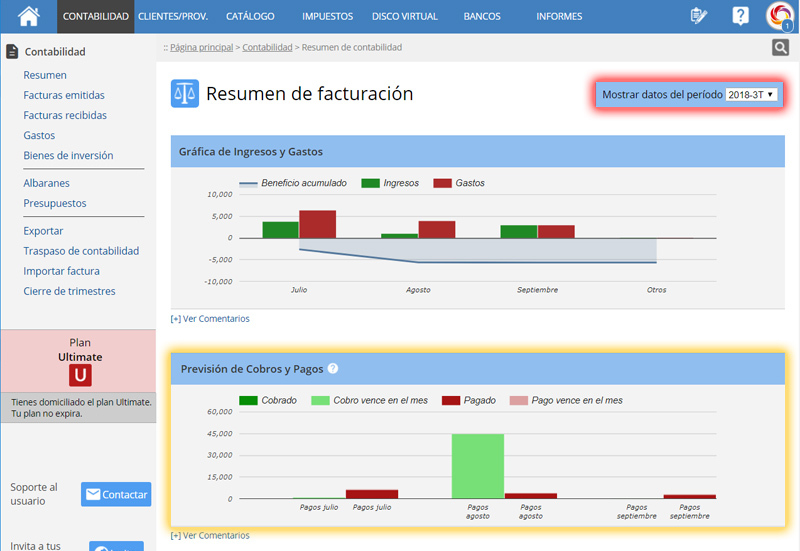 Step-by-step tutorial on how to manage invoice payments and collections. 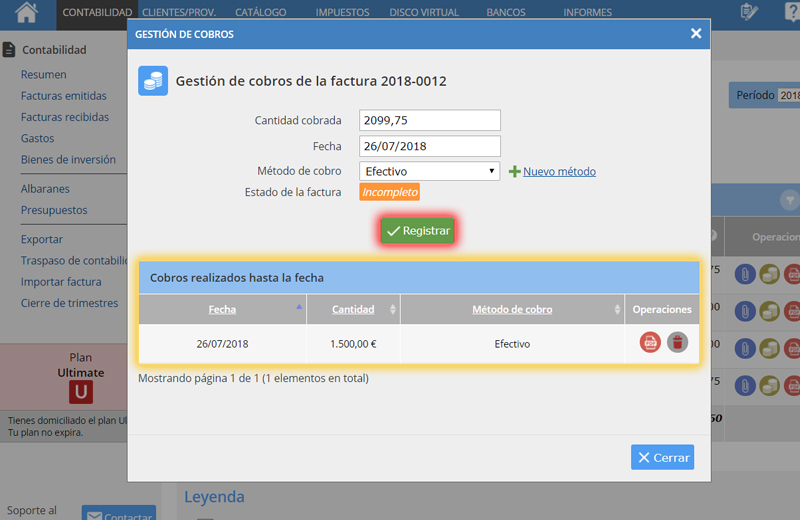 Step-by-step tutorial on how to issue invoices to customers in the EU or abroad. 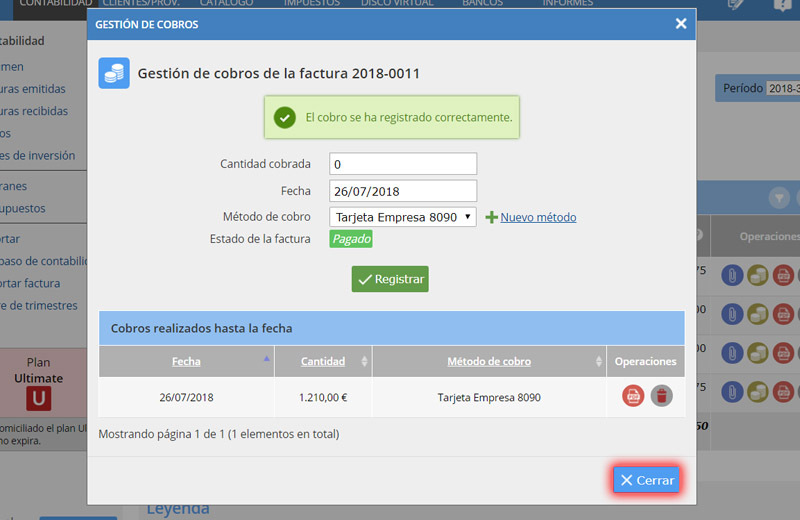 Step by step tutorial on how to register a product. 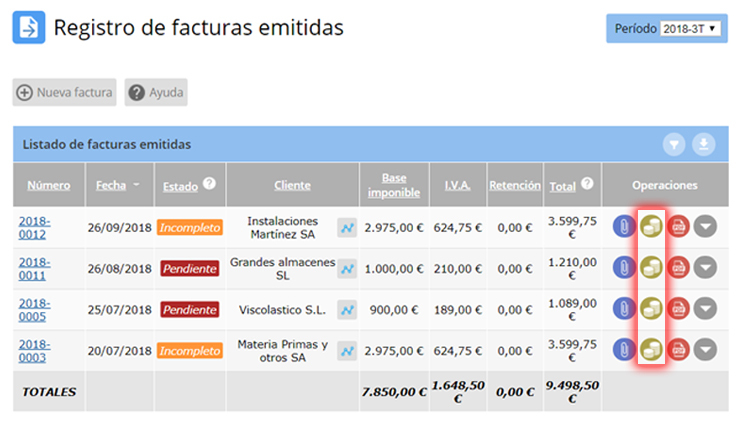 Step-by-step tutorial on how to create an invoice in FacturaE format. Step-by-step tutorial on how to set up your email account. Step by step tutorial to configure and synchronize iZettle sales. To whom is Contasimple aimed? Contasimple S.L. is a company registered in the Mercantile Registry of Barcelona in volume 46203, folio 76, sheet B-512849, inscription 1. The Contasimple Database is registered with the Spanish Data Protection Agency, as required by the LOPD under the registration code 2120730072 .